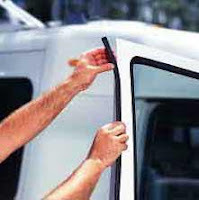 This is door seal that install between the car door and the car body (in the metal edge for the car body) . all details about the install place, dimensions, and flexibility is clarified in the pictures . 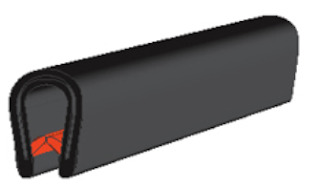 We Sell This u door seal in 1FT increments (1 Quantity = 1 FT ) (1FT=30.5 Centimeters ) . put the quantity you want in the quantity box . 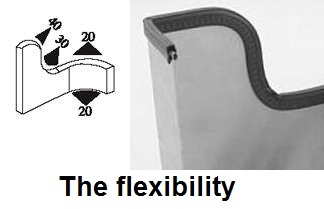 Your door seal will be cut in one Continuous Piece to the exact length you order . 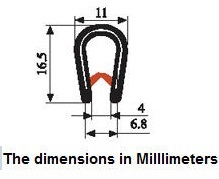 You can select the appropriate door seal for your vehicle by the dimensions . 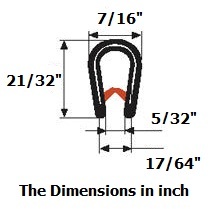 you can compare this u door seal dimensions and your old trim seal dimensions . Order code : D002 . - Trim Vinyl Window . - weatherstripping for caravan . - boat seal door . - trim seal for campers . Hello, its nice paragraph concerning media print, we all be familiar with media is a fantastic source of facts. I have just downloaded iStripper, so I can have the hottest virtual strippers stripping on my taskbar.